Despite the denuding of Tokai’s pine plantation, the suburb – said to be named after a range of hills in Hungary – continues as one of the best kept weekend ‘secrets’ of Cape Town. Whilst most people head to the beach or the wine estates of Stellenbosch and Franschhoek, there are those (in the know) who simply remain ‘at home’, or at least within the southern suburbs of Cape Town, to enjoy themselves. The hotspots of Tokai are not the Blue Route Mall and the Steenberg Golf Club. There are other hidden nooks that make this leafy part of the city an easy space in which to enjoy yourself. This needs no advertising, as during late afternoons and over weekends it’s extremely popular, now that the City and a group of sponsors have designed a circular walk that allows space for people, bikes, dogs and horses. 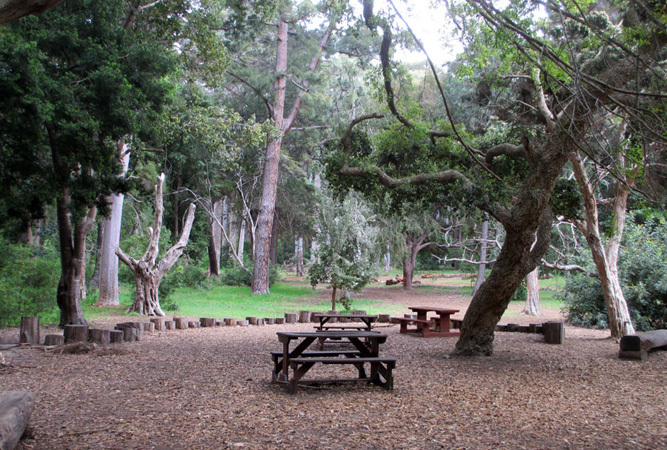 Called Lower Tokai Park the former pine stumps have given rise to an abundance of fynbos in the ‘wild’ centre around which the walk is set, and a series of young, indigenous saplings have been planted to recover some shade for walkers over time. There are a few entrances on Orpen Road and Dennedal West Avenue with plenty of parking and much of the walk is boardwalk. A river, various jungle gyms and swings en route and a 4 km course, make it a great space for residents and visitors. 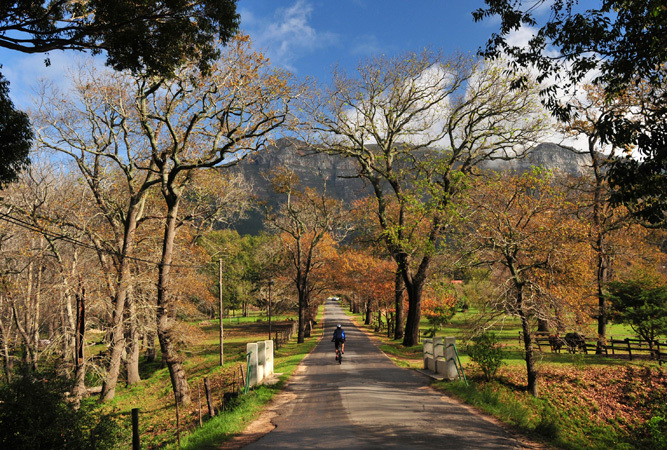 On the other side of Orpen Road from the walk, on the slopes of Constantiaberg, Tokai road veers right to Porter Estate, and left to the Arboretum and what residents call Tokai forest proper (the pine estates here remain largely untouched). Here you’ll find any number of hundreds of species of trees, in amongst which there is a tea room and numerous mountain bike and hiking trails, up and over the slopes of the mountain. Bordering on the Tokai lower forest walk is a rather dilapidated farm, its entrance at the initial parking area on Orpen Road (just after Spaanschemat becomes Orpen on the bend). It’s so unassuming few people know of its existence, although you’re aware of the rose bushes growing alongside the initial leg of the Tokai lower forest walk, if you look out for them. The entrance to the farm is marked by two very small, simple white columns that say simply ‘Tokai’. Here you can get compost by the bakkie load, or bag, depending on your needs, and roses. The suburb of Zwaanswyk is rural, moneyed Tokai. The properties are huge, but on the whole have not felt the need to go overboard in the ostentation department, and there are one or two who have even gone offgrid if the solar panels are anything to go by. 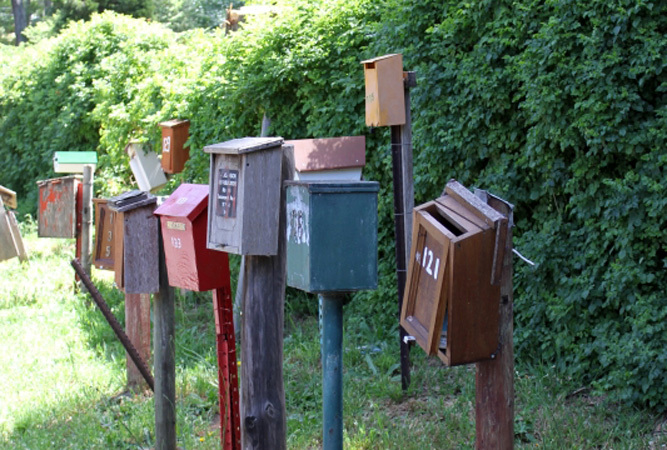 Set on the hills of Constantiaberg, left off Tokai Road, it is worth a drive up the slopes simply to see the myriad postboxes. Nowhere else in Cape Town will you find them jumbled together at the juncture of roads in quite the same fashion. Largely forgotten, Tokai Manor House’s gable is regarded as one of the earliest rectangular pediments to appear in the Cape. The national monument stands at the top of Tokai Road, where it gets barely a glance as people drive past it intent on hikes, bike routes or the Porter Estate Market. But the good news is that the beautiful old manor, built in 1795, has been leased to SANParks as the new headquarters of the Table Mountain National Park. Their plan – to upgrade the house and its surrounds, turn the house into a restaurant/exhibition space, rehabilitate the terraced garden at the back for picnics, that will include a swimming pool, and fix up some of the outlying buildings that are slowly falling into ruin. 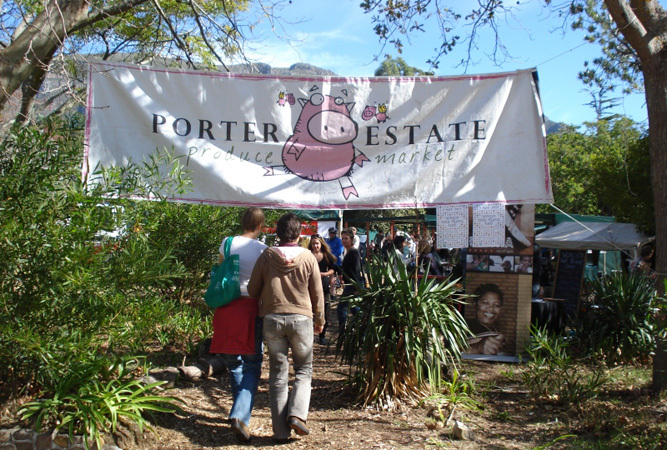 Both the Porter Estate Market (at the top end of Tokai Road, then right) and the Earth Fair Market (in the same office park as Builders’ Warehouse on Main Road) are situated in Tokai. Both offer very different market experiences, but both are worth attending for the food, the variety and the buzz. This second-hand bookshop gem stocks quality second-hand books that never gather dust because they’re in and off the shelves faster than you can say ‘I’ll take that, please’. Next to Pick n Pay on the big strip mall on Main Road, the shop has waiting lists of popular books their regulars expect to find there, hopefully soon. Great for good reads and gifts. Steenberg Estate is not just a golf estate. Hidden in the foothills of the Steenberg Mountains is the wine estate that is the oldest estate in the Constantia Valley. It’s Sauvignon Blanc and Catharina’s are regarded as its flagships – go wine tasting.